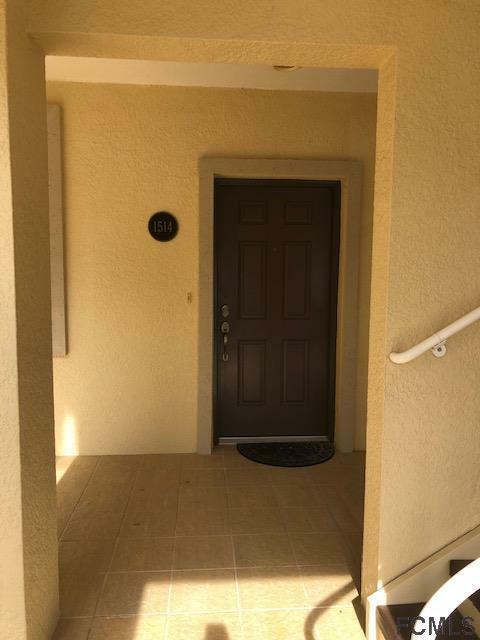 This furnished rented unit has very long time tenant who would like to stay if possible. 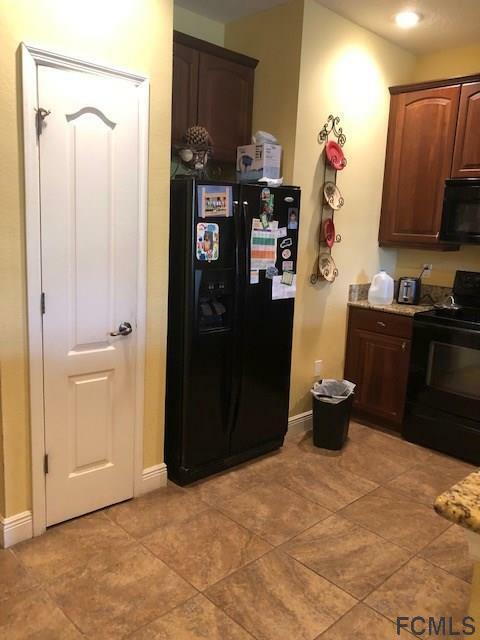 Beautiful unit with 42" cabinets and granite counters in kitchen overlooking the dining/living area with views of the lake. Patio is tiled and screened for coffee in the mornings overlooking the pond. Tile in living areas. Large master bedroom with 2 closets and ensuite bathroom. Ample room in secondary bedrooms. 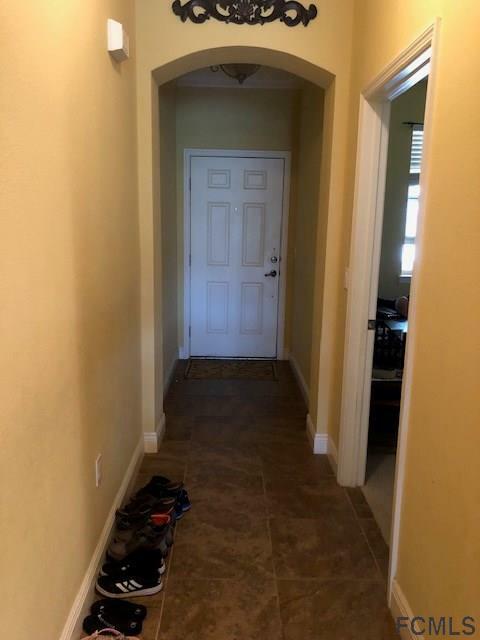 This unit has a new disposal, hot water heater and newer HVAC so no worries about major repairs. 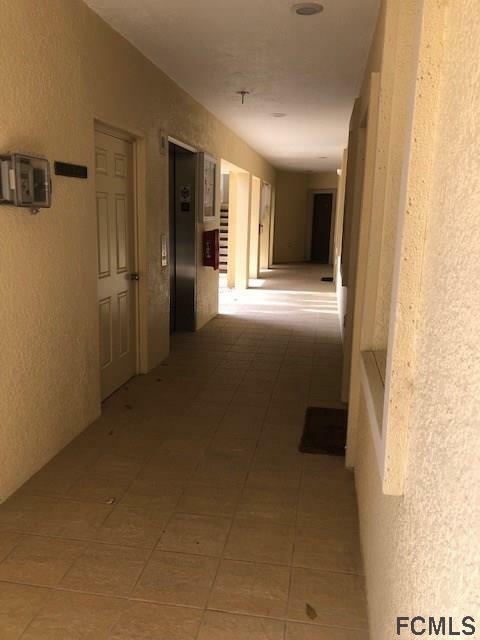 Amenities include 2 pools, 2 hot tubs, gym, tennis courts, paths along the intracoastal, and all in a secure gated community. Bring your doggies...they are welcome here. Listing courtesy of Susan Crohan of Watson Realty Corp (Pc).